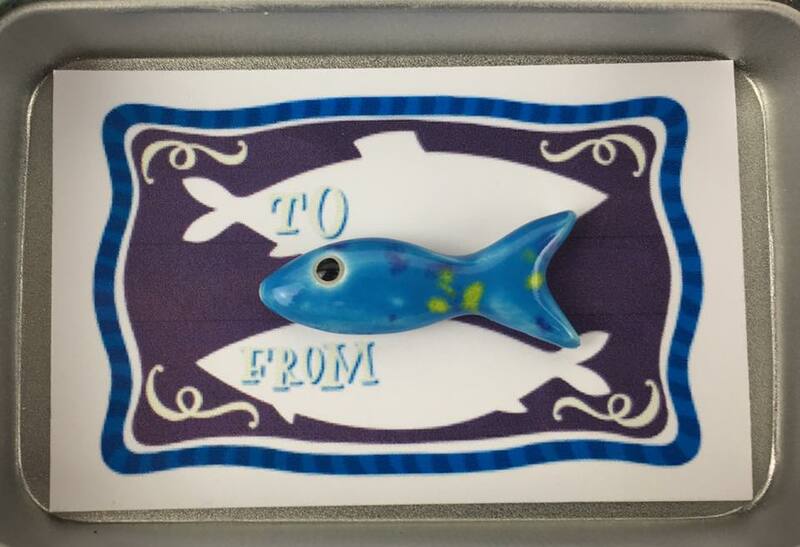 Gift vouchers can be purchased in £10, £20, £50 and £100 denominations. 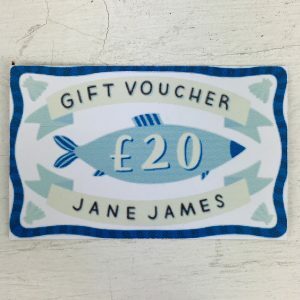 The gift voucher does not have an expiry date. 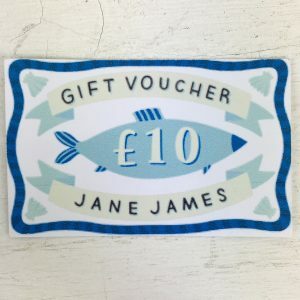 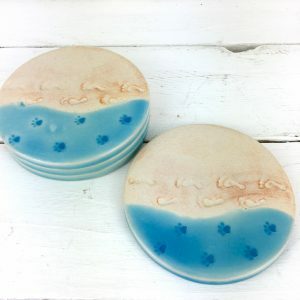 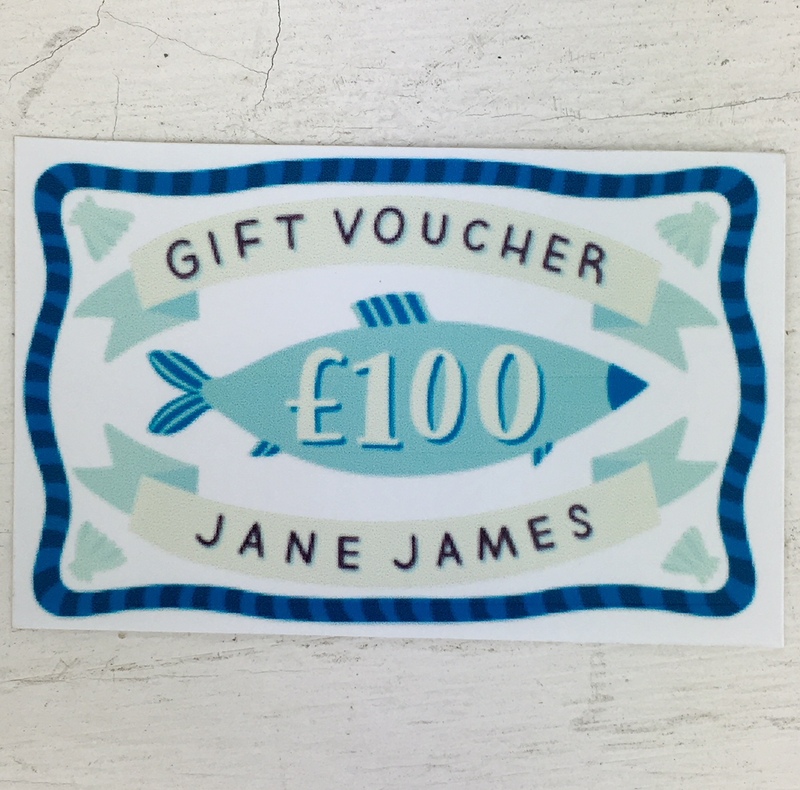 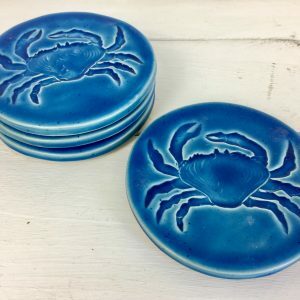 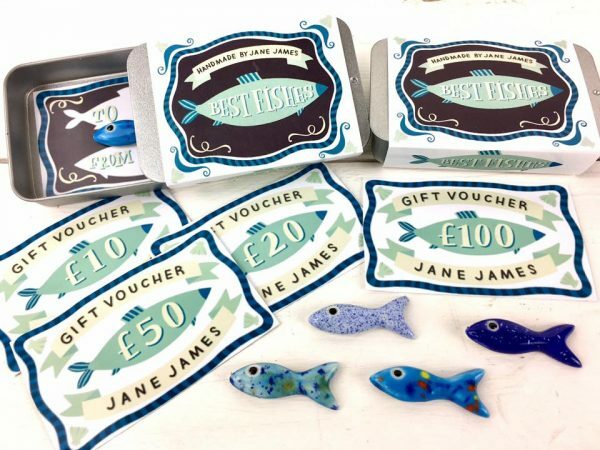 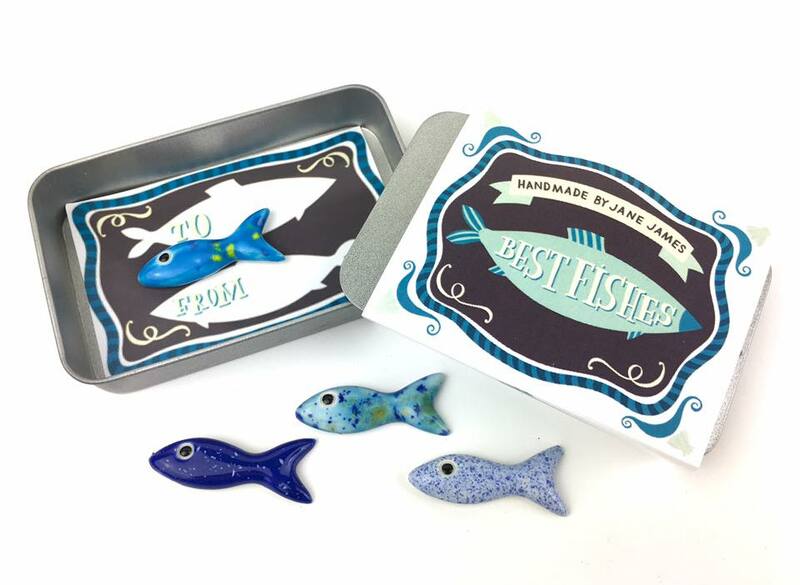 It can be used to buy Jane James ceramics in any of our 3 shops in Jersey or online at www.jane-james.com. 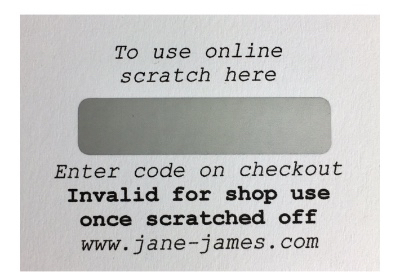 To spend online reveal the voucher code by scratching away the silver scratch panel located on the back of the gift voucher.